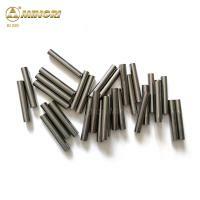 carbide rods used for making the drill bits/ end-mills / reamers .automobile special cutters, printed circuit board special cutters, engine special cutters, Horologe processing special cutters, integral vertical milling cutter, graver and etc. 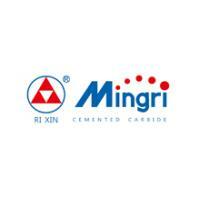 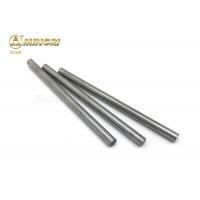 Besides, they can be used for making of cemented carbide stamping head, Core bar and perforation tools. 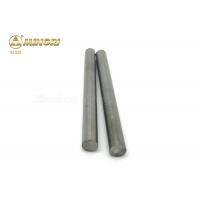 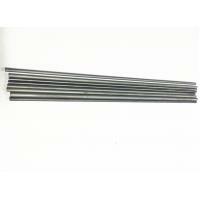 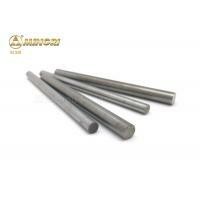 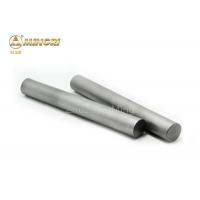 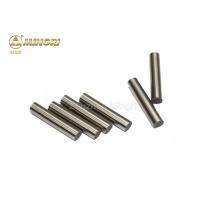 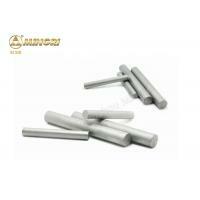 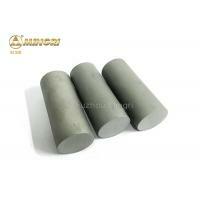 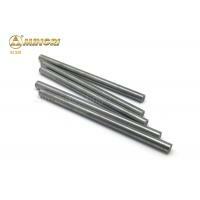 Normal carbide rods is properly good before dispatch and can achieve your expection. 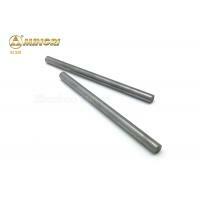 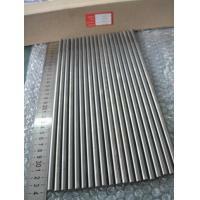 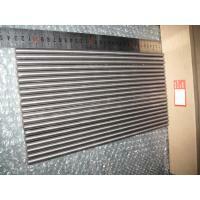 You will be able to use the carbide thread boring rods immediately after received carbide thread boring rods. 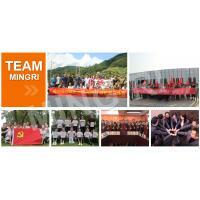 step 5, you can choose any delivery way such as DHL,TNT,UPS ect.